Bergenfield NJ is a borough in Bergen County known for being one of the safest towns in the United States. This claim to fame is a wonderful accolade and one which certainly draws people to call it home. Another draw to Bergenfield is its close proximity to the Big Apple, a mere 22 miles away. A haven for families, a past issue of Bloomberg Businessweek named Bergenfield the #2 place to raise children in New Jersey in its’ article titled “Family-friendly and Affordable”. Additionally, Bergenfield NJ is very dedicated to its’ economic development. The borough created a Special Improvement District, a one mile area of Washington Avenue that focuses on supporting local businesses in this shopping district. There are more than 50 restaurants in this district, a huge draw for residents and visitors alike. Homeowners here also know they can rely on NJ mold testing services provided by Certified Mold Testing NJ-NY. Families looking for a healthy lifestyle also want their homes to be healthy. 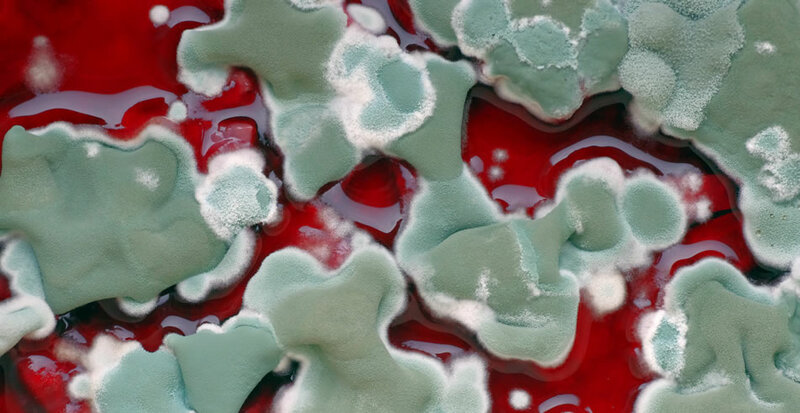 New Jersey mold inspection services provided by Certified Mold Testing ensure that the presence of mold is known and enables families to rectify the problem. No home should be without testing to assure that it is safe. 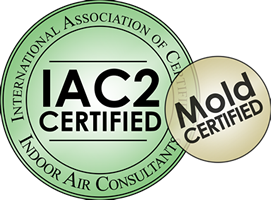 Additionally, we are certified by the ‘International Association of Certified Indoor Air Consultants’ as well as a member of the Indoor Air Quality Association. Contact Certified Mold Testing today to learn more about modern testing techniques to accurately determine whether or not your home actually has mold and requires remediation.